We are proud to introduce you to some of the nicest people you'll ever meet! Born and raised in Johnson City, Dr Ratliff graduated from ETSU with a degree in Biology. He then attended and received his dental degree from the University of Tennessee in Memphis. He served in the US Navy for 3 years stationed at Camp Lejeune, NC. With the Marines he served in Northern Iraq after Desert Storm. Also in North Carolina he met his future wife Libby. Thinking of finding a place to put down roots brought him back home to Johnson City and in 1994 he started a dental practice on Sunset Drive. Outgrowing the original location in 2001, Dr Ratliff moved down the street to 1303 Sunset Drive, #1 providing care to young, old, and in between whether simple or complicated. 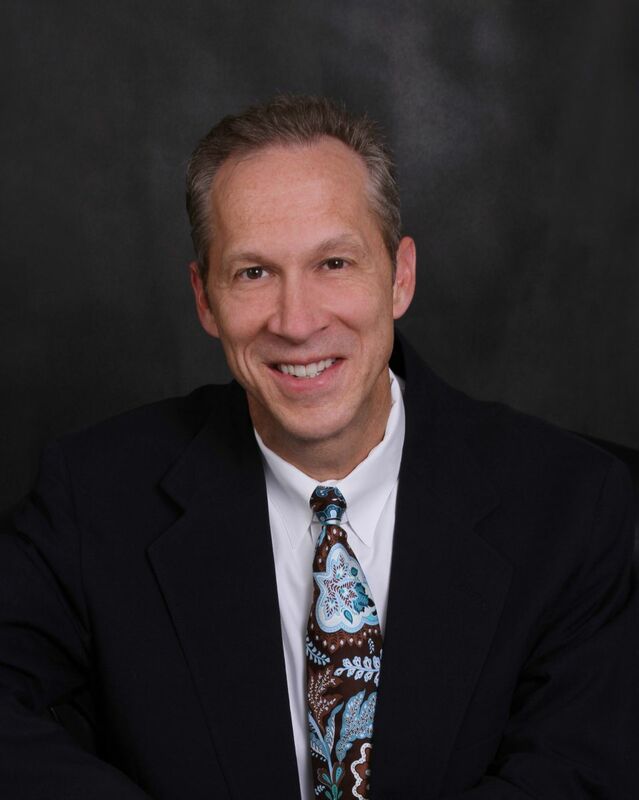 The enjoyment of serving others is at the core of what makes Dr. Don Ratliff tick. Dr. Ratliff volunteers at the local free dental clinic and travels with his church to provide care to the needy outside the country. 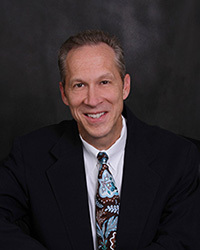 Dr Ratliff has received further education through the Pankey Institute, Dawson Academy, Zimmer Implant Institute, Den Mat Lumineer and Snap on Smile programs. Hello, my name is Jeania Davis. I have been employed with Dr. Ratliff since June 2006. I graduated from East Tennessee State University in 1989 with an Associates degree in Dental Hygiene. I live in Kingsport with my husband and six children. I do my best to live by the golden rule each day treating every patient with kindness and respect. I pride myself on having the reputation of being very thorough yet extremely gentle in my technique. I believe what is best for the patient is always first priority! Hello, my name is Amy Cook. I have been married for thirteen years and have one son that is six years old. My family is active members of University Parkway Baptist Church. In my spare time I enjoy family time, church events, and volunteering at a local food pantry. I am a Registered Dental Assistant and I have been in the dental field for thirteen years. Eleven of those years I have worked with Dr. Ratliff. After receiving my certification in Coronal Polishing, I started assisting in the hygiene department. I am privileged to work in an environment that values their patient’s needs. I enjoy the relationship I have with my patients, and look forward to meeting new ones. I have been happily married for 25 years and I have 2 beautiful daughters. My family and I have lived in Jonesborough, TN for the past 20 years. In our spare time, we enjoy horseback riding and spending time with our dogs. I have worked as a Registered Dental Assistant for 23 years. I joined Dr. Ratliff's team in May, 2005. I consider myself a lucky person to have found a profession that I enjoy. It is rewarding to work with patients and to educate them on ways to improve their smiles. I feel that a healthy, beautiful smile is an asset in building ones self-esteem and self worth. I am glad to be part of a team that cares about all of our patients and strives to give the best treatment possible. I am a registered Dental Assistant who has been helping restore smiles for over 25 years. I received my training at University of Louisville Dental School in KY. While I have lived in many places, I am pleased to call this beautiful northeast corner of TN my home. I have been with Dr. Ratliff's team for about years now. My husband and I are active members at Central Baptist Church. I have been on three Medical/Dental Mission trips to Mexico sponsored by my church as Dr. Ratliff's assistant. I am also a member of The Civic Chorale which performs in the TriCity area. I have three grown sons, and one granddaughter. My approach to dentistry has always been to treat my patients with the respect and care I would want if I were the patient.